This tutorial shows you how to use FRED — a cloud-based Node-RED — to build an AI chatbot using the IBM Watson Conversation service as the Natural Language Understanding (NLU) agent. Building a smart chatbot can be complex. 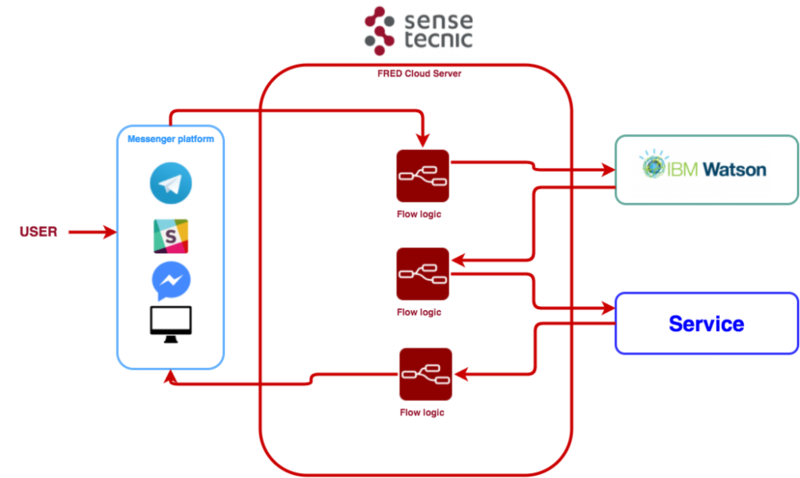 In this tutorial, we will show you how to build an AI chat bot by writing a Node-RED flow on the cloud-service (FRED) that can handle multiple users and maintain the context of conversations on the cloud server. We will be using the node-red-contrib-chatbot node and the node-red-node-watson node. We will also show you how to set up the IBM Watson Conversation service and use it to interpret natural English language input from users. Finally, we will use the Walmart database API in the tutorial sample for product information. We have provided sample code here. If you do not know how to import flows, you can refer to this article. This tutorial shows you how to use FRED — a cloud based Node-RED — to connect to the General Electric’s Predix platform and use the Timeseries microservice. We make use of a new node we’ve created, node-red-contrib-predix-timeseries, on the FRED cloud-hosted Node-RED service. The tutorial demonstrates how we can write a Node-RED flow running on the cloud service (FRED) that communicates directly to the Timeseries microservice on Predix. 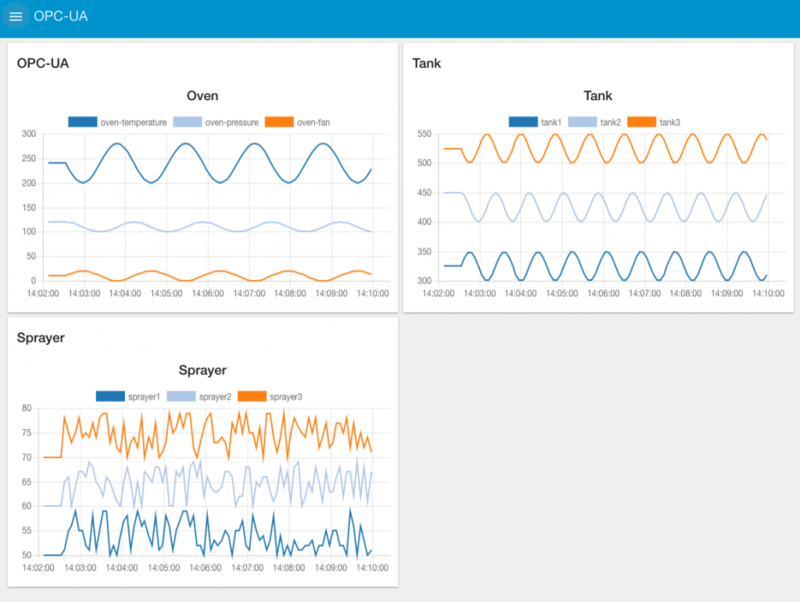 The flow reads and writes timeseries data using the Predix Timeseries nodes we recently released, and shows you how to visualize data from Timeseries using the dashboard nodes. We’ll use these new nodes to ingest data and send query commands to Timeseries – all from the cloud! OPC Unified Architecture (OPC UA) is a popular machine-to-machine communication protocol in industrial automation. It is a sophisticated, scalable and flexible mechanism for establishing secure connections between clients and servers. FRED is a Cloud-hosted Node-RED platform that can be used to provide an easy and reliable solution to process and monitor data from your OPC UA server. This tutorial will be focusing on how to send data from a local OPC UA server to FRED using node-red-contrib-opcua, the STS-MQTT platform, and how we can further process the data using FRED. The new Pi Zero is a great hardware platform for creating all kinds of interesting hardware gadgets. With built-in bluetooth, wifi, and a camera connector, it seems like the ideal system for creating a security cam. Of course one of the best things about the Pi Zero is that it runs Node-RED! 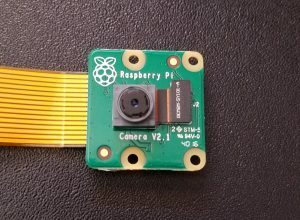 Here we’ll outline how you can trigger the Pi camera for remote monitoring using Node-RED running on the Pi. 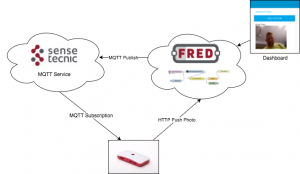 Then we will we will show you how to use the FRED cloud hosted Node-RED platform and the Sense Tecnic MQTT service to trigger and view the camera from any location and integrate the camera image in a dashboard.